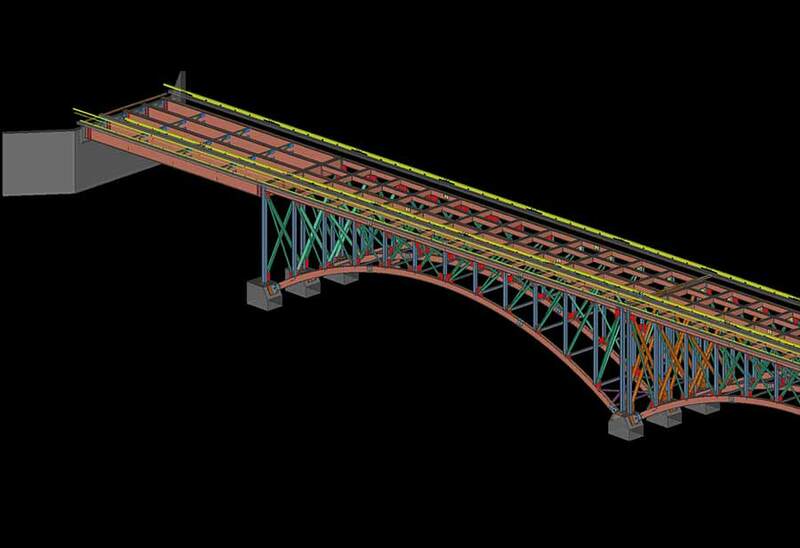 Egilise Bridge is a uniquely designed structure that provides access to the private Yellowstone Club near Big Sky MT. 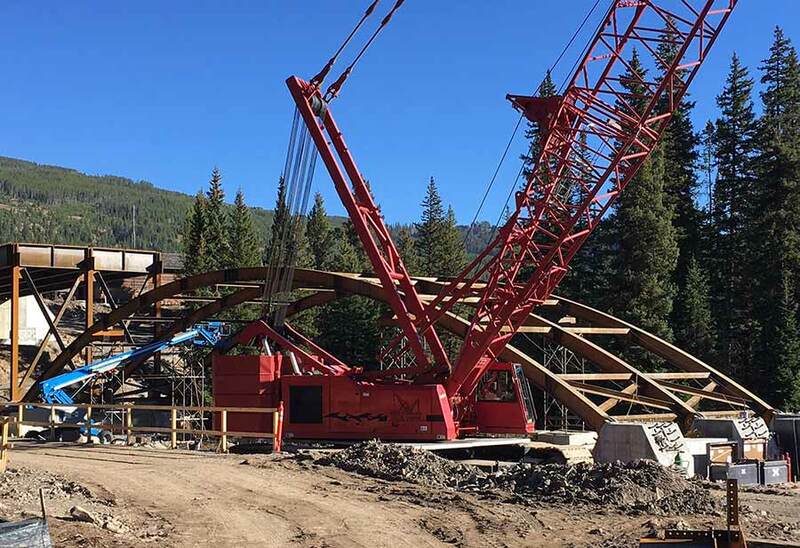 Steel Solutions designed the project to be completed in phases, each section being erected on the ground and then swung into place one span at a time all the way to the guardrail system. 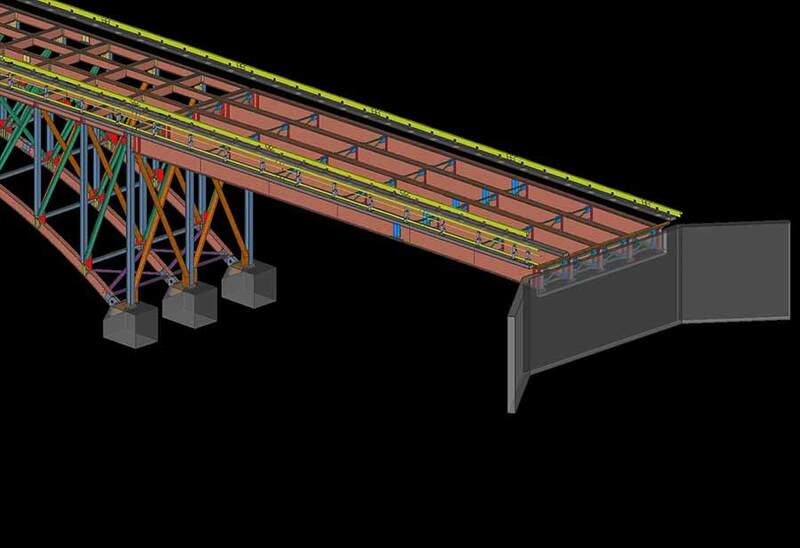 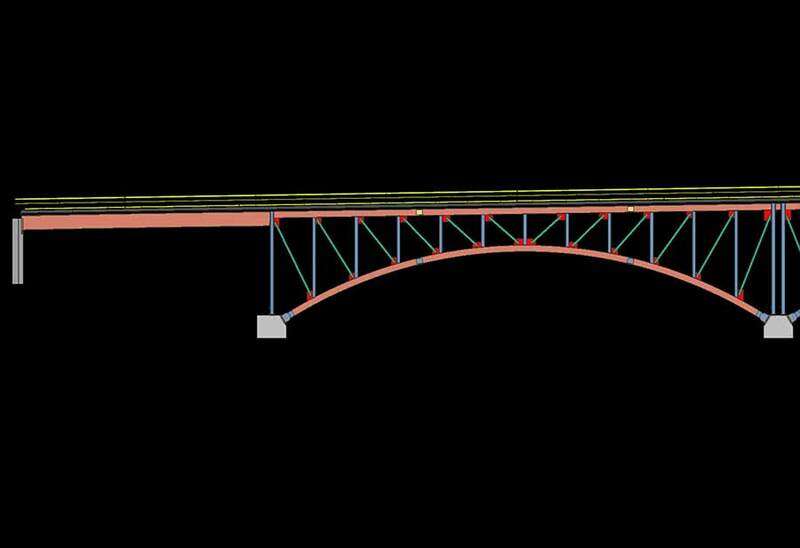 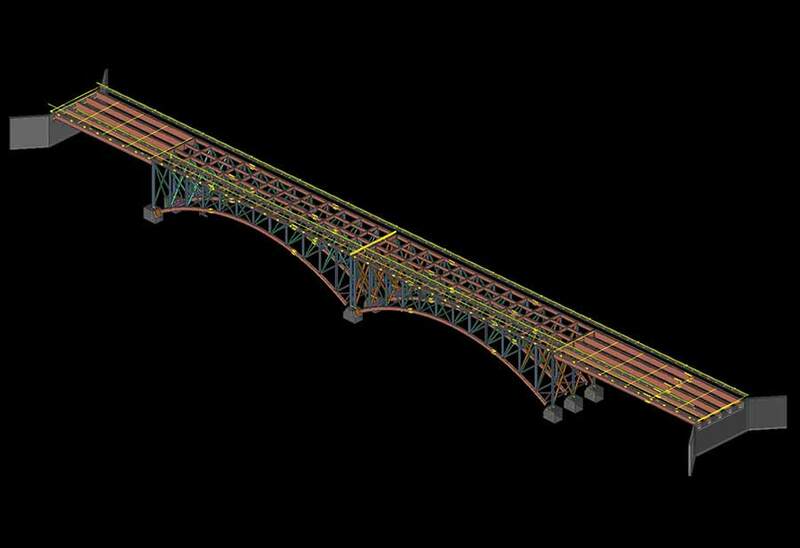 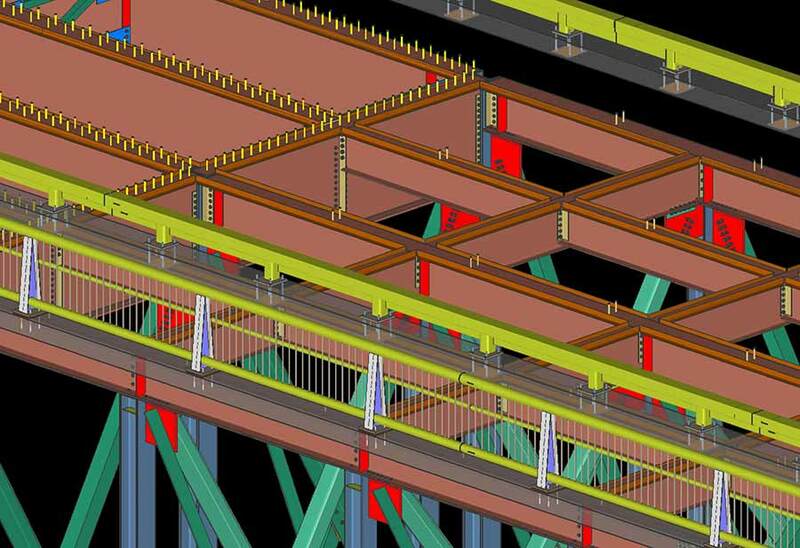 Horizontal and vertical bracing as well as plate girder diaphragms were installed between bridge deck girders.